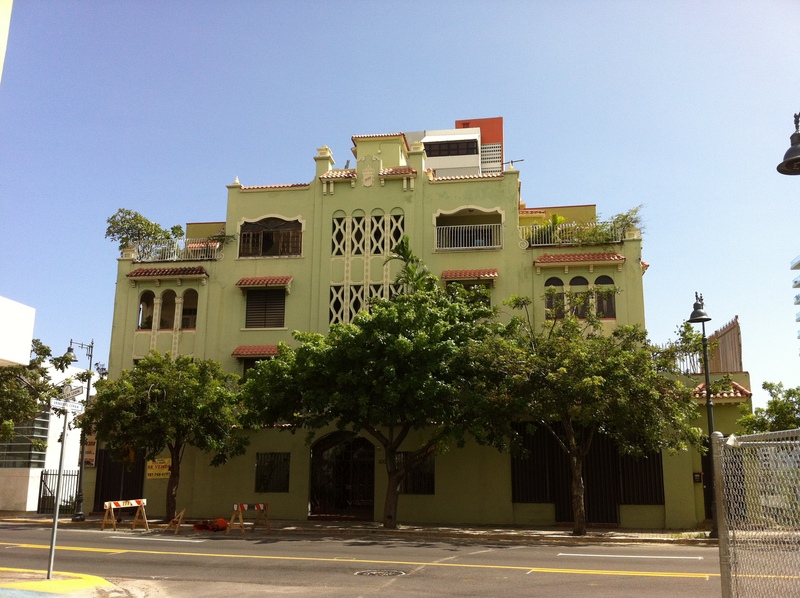 Spanish Revival style residential building constructed in 1936 by architect Pedro de Castro. Listed in National Registry of Historic Places. Parada 15 – 1001 Ave Ponce de León corner of Calle Colberg.